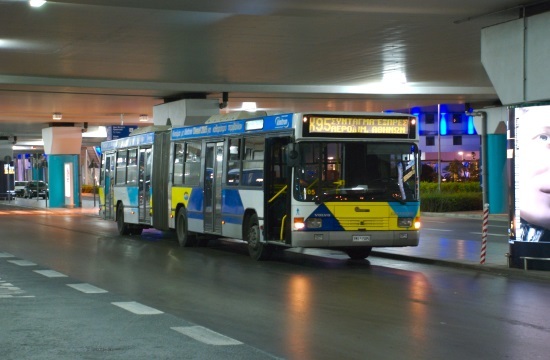 Athens public transport company OASA on Tuesday announced the introduction of a new dedicated phone line for the disabled, at the number 210 8200887. The new line is part of OASA’s programme for improving disabled access and putting a friendlier and more human face to the city’s public transport system. The new phone line will provide information on all available public transport options for those with disabilities and also allow them to make suggestions, complaints and present demands. It will operate daily from 6:30 until 22:30 on weekdays and from 7:30 until 22:30 at weekends.